Keep Your Brain Healthy By Dancing – Helping the Emerald Coast move, feel, and live better! As we get older, we all have to address the very real issue of cognitive decline – or the slowing down of our brains. Thankfully, there are a few things we can do to “exercise” our brains as we age so as to avoid cognitive decline. A new study published in the open-access journal Frontiers in Human Neuroscience concludes that staying active through the act of dancing helps to slow cognitive decline in seniors significantly. The physical movement of dance along with the need for our brains to process the many dance moves proves to “exercise” the areas of our brains that control balance and are most affected by Alzheimer’s. In the study, researchers observed two groups of seniors over the age of 68. One group engaged in a variety of dance while the other engaged in endurance training, like cycling and Nordic walking. The group that participated in dancing exhibited a better display of balance than did the group that engaged in endurance training. Movement is always great for our bodies. It helps our joints to stay flexible and functional. Combine this with the benefits of dance related to staving off cognitive decline, and we can all score a 10! Share This Article with a Senior You Love Who Would Benefit from Dancing! 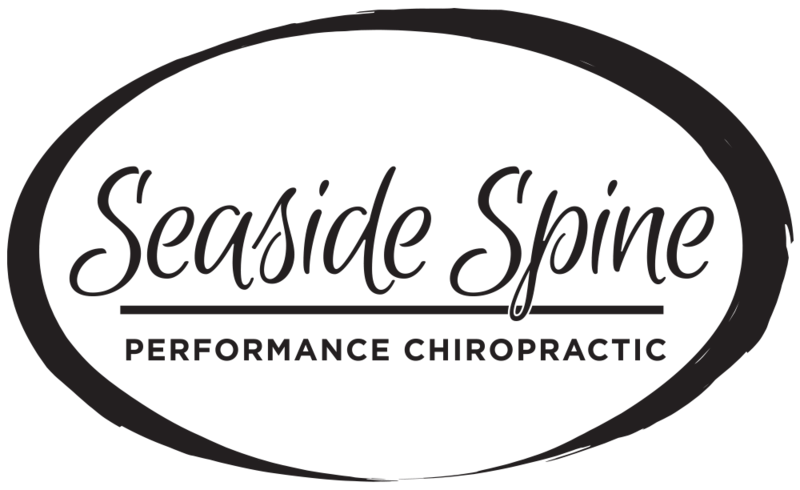 To learn more about staying active and fighting cognitive decline, “like” our Facebook Page and schedule an appointment with Dr. Barbee of Seaside Spine, Destin by calling (850) 460-2362 TODAY.